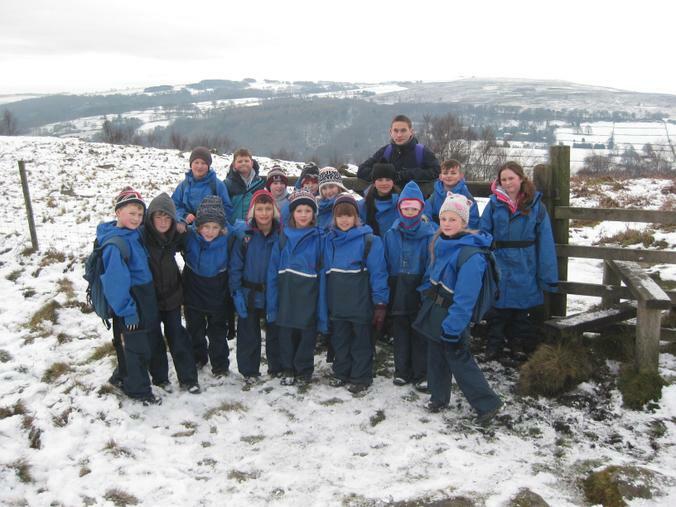 Keep up to date with the Year 5 Hathersage Trip. Look at the Residential Page for more pictures. This will be updated as often as we can.